Duke University Press, 9780822361640, 416pp. Kellie Jones, a 2016 recipient of a MacArthur "Genius Grant," is Associate Professor of Art History at Columbia University and the author of several books, including EyeMinded: Living and Writing Contemporary Art, also published by Duke University Press. Jones has curated numerous national and international exhibitions, including Now Dig This! 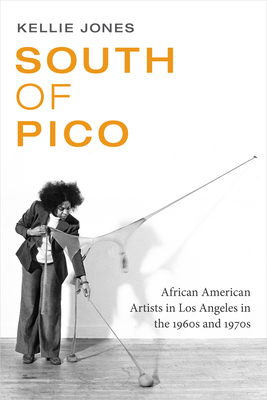 Art and Black Los Angeles, 1960-1980 and Witness: Art and Civil Rights in the Sixties.